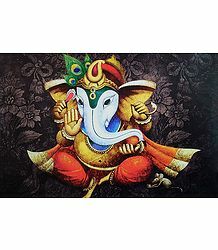 Ganesha is a popular Hindu deity. 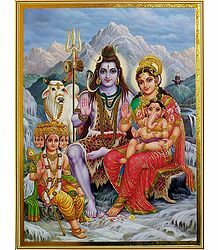 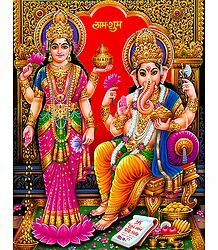 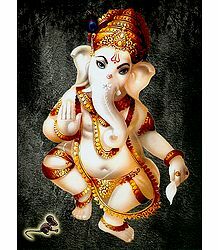 He is the son of Lord Shiva and Goddess Parvati and has the head of an elephant, and is also popularly known as the Hindu elephant god. 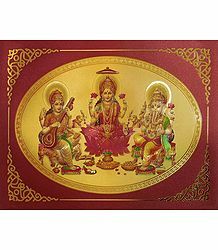 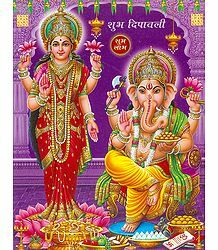 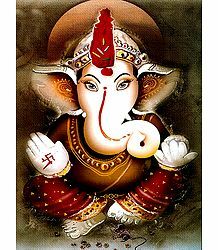 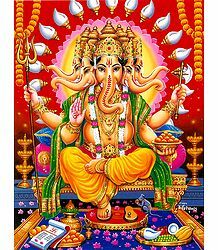 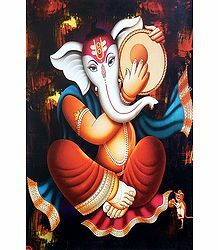 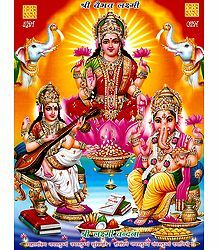 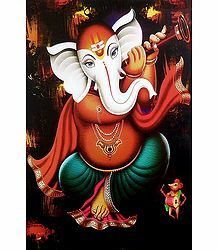 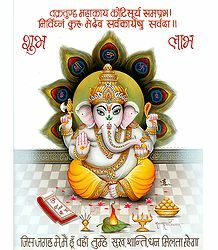 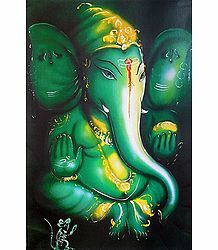 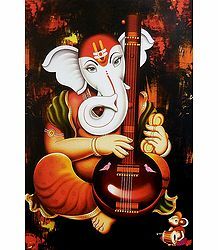 We have a good collection of Ganesha poster with Ganesha in various poses - dancing Ganesha, musician Ganesha and others. 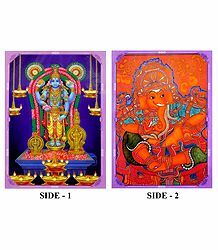 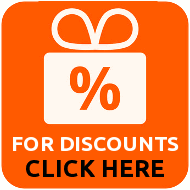 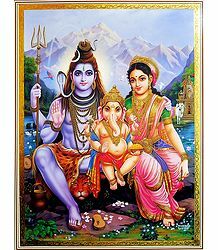 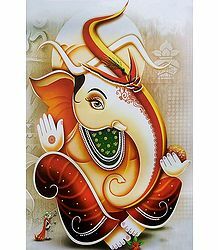 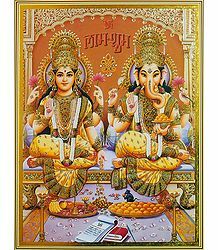 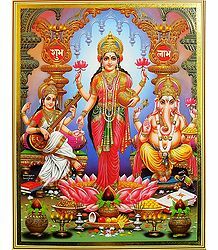 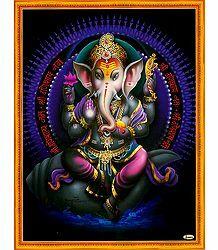 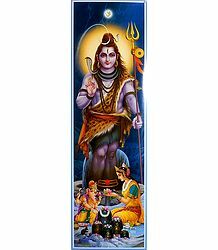 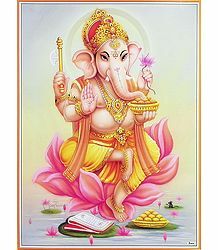 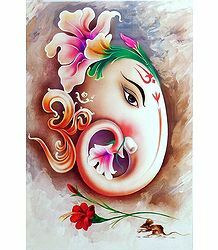 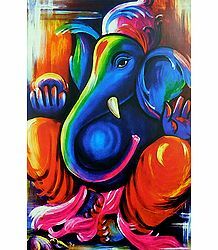 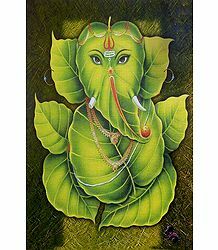 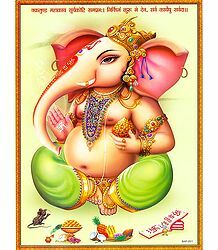 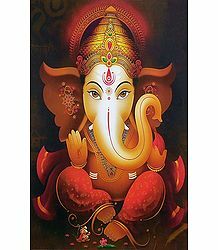 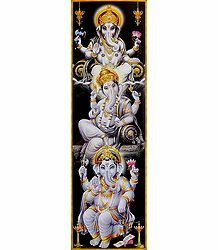 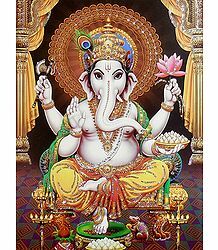 Ganesha poster is very popular as a gift item.